Nick studied physiotherapy at the University of East Anglia and qualified in 2002, thereafter working in the NHS in various specialities. Nick studied physiotherapy at the University of East Anglia and qualified in 2002. BSc (Hons) Physiotherapy MCSP MCHPC MAACP. Post-graduate training in acupuncture and myofascial release. 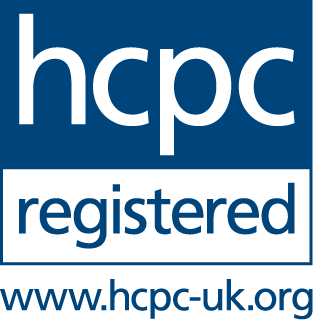 Nick is registered with the Health Professions Council (HPC) and is a member of the Chartered Society of Physiotherapy (CSP) as well as the Acupuncture Association of Chartered Physiotherapists (AACP). Nick has also trained in the use of Shockwave treatment for chronic tendon problems. After Graduating Nick worked in the NHS in various specialities. 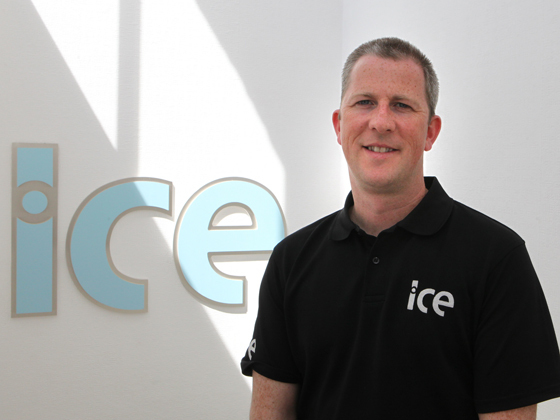 He has been working in private practice since 2005, specialising in the treatment of musculoskeletal disorders. His approach to treatment is evidence based and heavily biased towards manual therapy and exercise prescription to restore full, pain free function. Acupuncture and myofascial release and uses these advanced soft tissue release techniques in conjunction with other physiotherapy treatments. Nick is particularly interested in the treatment of muscular and soft tissue disorders, back and neck pain, post-operative rehabilitation and sporting injuries.